The ascension of Jesus in Luke 24:50-53 shows us the remarkable manner in which Jesus left his disciples. What a glorious forty days that must have been for the apostles! 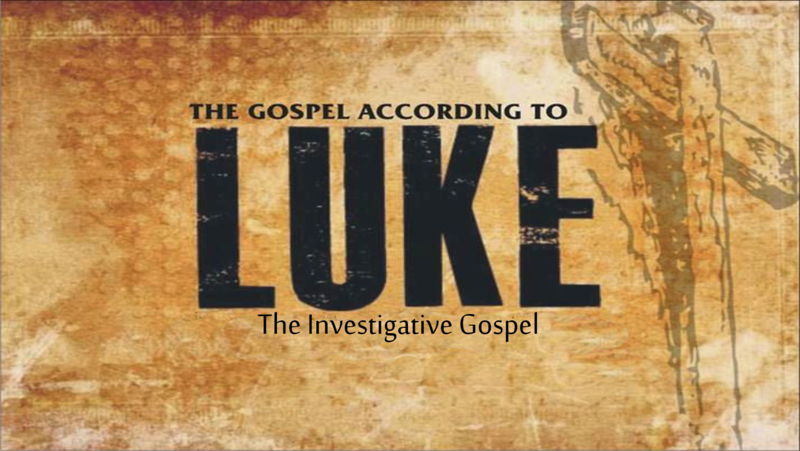 The “Coming” and the “Going:: between them they sum up Luke’s message of salvation. Jesus’ benediction upon his disciples as he parted from them and was carried up into heaven was intended to remind them of all that he came to do when he came to seek and to save the lost. They must ever be dismissed in the name of the Lord with the assurance of the power and presence of the Triune God to accompany them always. How did this company of weak disciples, now left for the first time like orphans in the midst of a hostile world, not give in to despair but instead react with great joy? The remedy is to look to Jesus and remind ourselves of who he is and what he has done to rescue us from the world, the flesh, and the devil. There is nothing to be added to what Jesus has done to save sinners. After Jesus completed his work of salvation on earth, he ascended to heaven to be with his Father again, and to return to the glory he had before he left heaven. The Acts of the Apostles, describes Jesus’ work that was continued through his apostles, and the rest of the New Testament describes how Jesus’ Church is to continue the work of evangelism until he returns. You can have hope without faith, but you can not have faith without hope! Jesus’ appearance to his disciples in Jerusalem in Luke 24:36-49 shows us how they came to recognize that Jesus was indeed alive. As with most people, they have to be persuaded. The disciples are as skeptical as the rest of humanity. But this was no spirit that they saw, because Jesus gave proof that he was no spirit. They were seeing and touching the resurrected, glorified Lord Jesus Christ! The empirical evidence of Jesus’ resurrection is stated briefly: Jesus appears to them, speaks with them, and eats before them. Truly he is raised. We must understand that one of the reasons Jesus taught them from Scripture was that he did not want them to rest their belief in his resurrection on their personal experience alone. So, never think that you need to have a certain intellectual ability to understand the gospel. So, if you have repented of your sins and received forgiveness of your sins, then you are commissioned by Jesus to tell others how they too can find forgiveness for their sins. So, we have a very good reason to tell others about Jesus: not only is Jesus alive, he has changed us, and we are now empowered by the Holy Spirit to live for him and tell others about him.